With a stealth gunmetal grey body, the new Baitrunner DL offers a host of features unique to the DL family of reels. Three shielded stainless steel ball bearings produce effortless performance, whilst the Power Roller helps to eliminate line twist with fine mono and braid. Available in 2500 and 4000 sizes, this new model is equally at home targeting predatory species with deadbaits, or when feeder fishing for hard fighting fish such as carp and barbel. 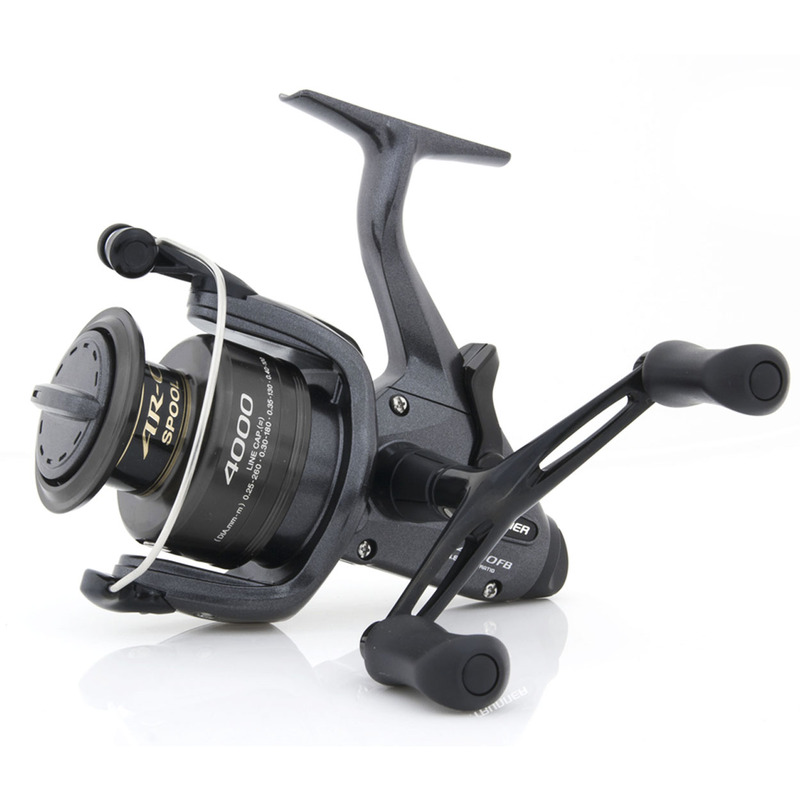 Utilising Shimano’s world renowned technology such as AR-C spool and Varispeed oscillation system the Baitrunner DL offers optimum efficiency with huge amounts of power in reserve. The Baitrunner DL has become very popular with match anglers for feeder fishing where the use of the Baitrunner freespool system is a big advantage as when engaged it eliminates crack offs on the take and allows the angler to get into position before engaging the drag.